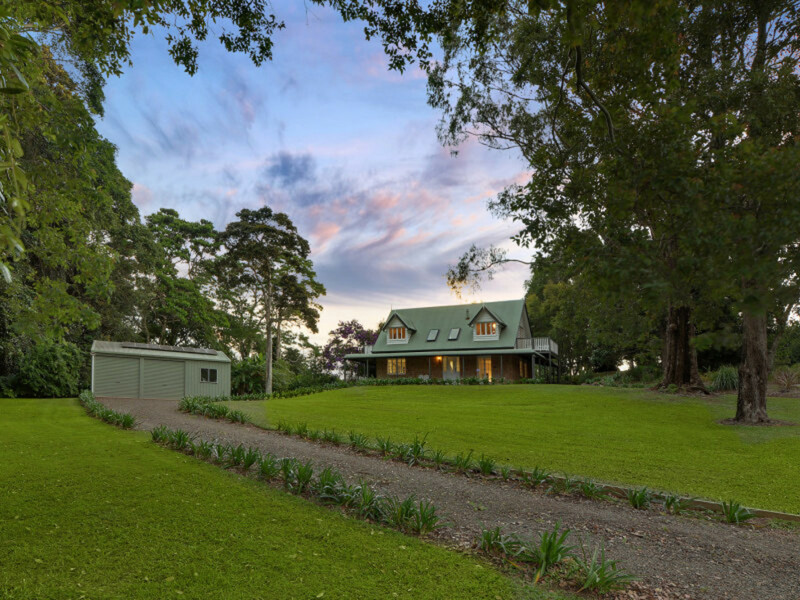 Class and character in a great location – you will not find another like this! 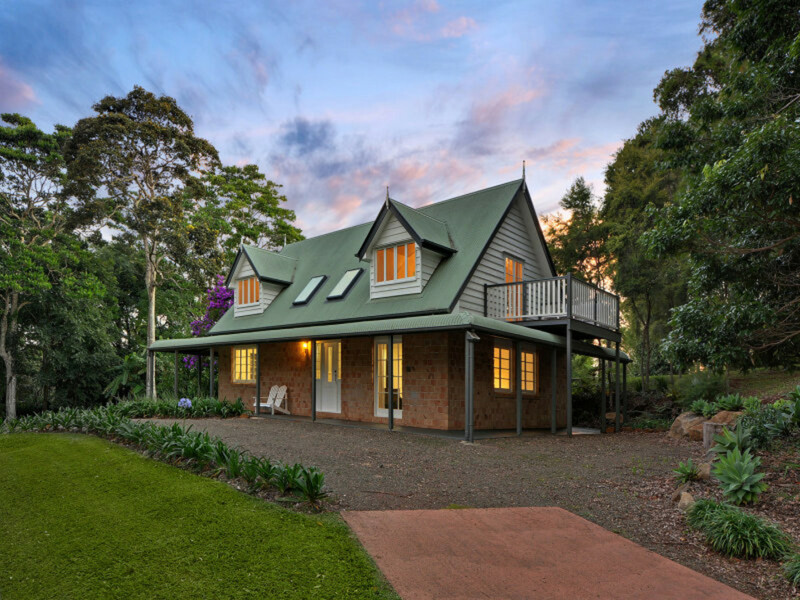 No expense has been spared on this beautiful home! 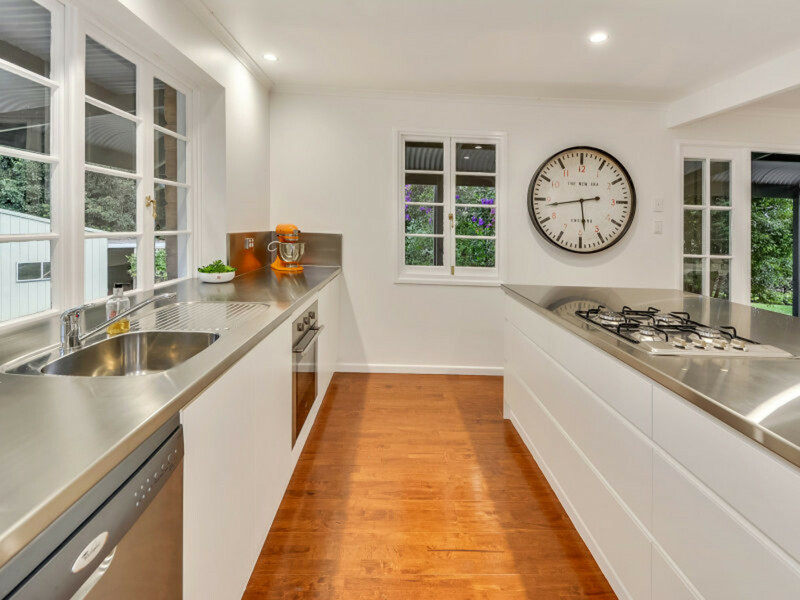 Fresh and bright with an abundance of period features and modern conveniences throughout, this is one of the most attractive properties we have offered in recent times! 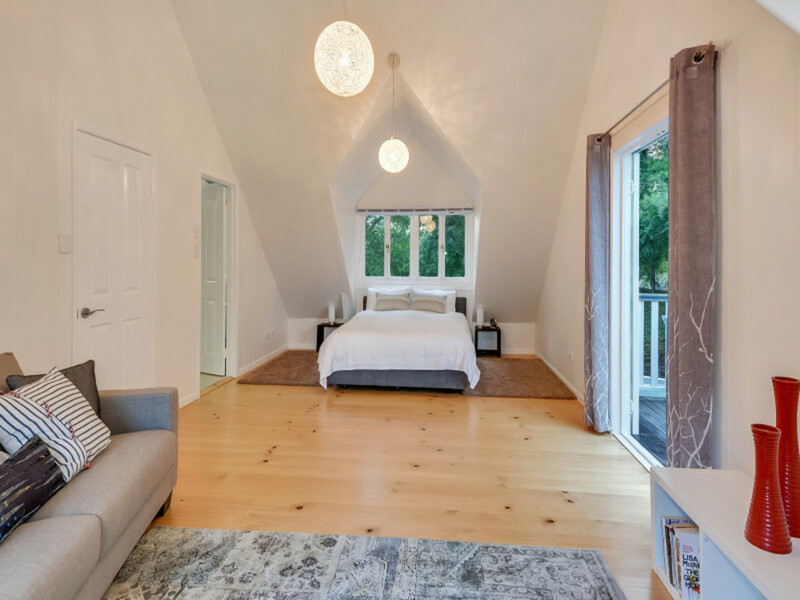 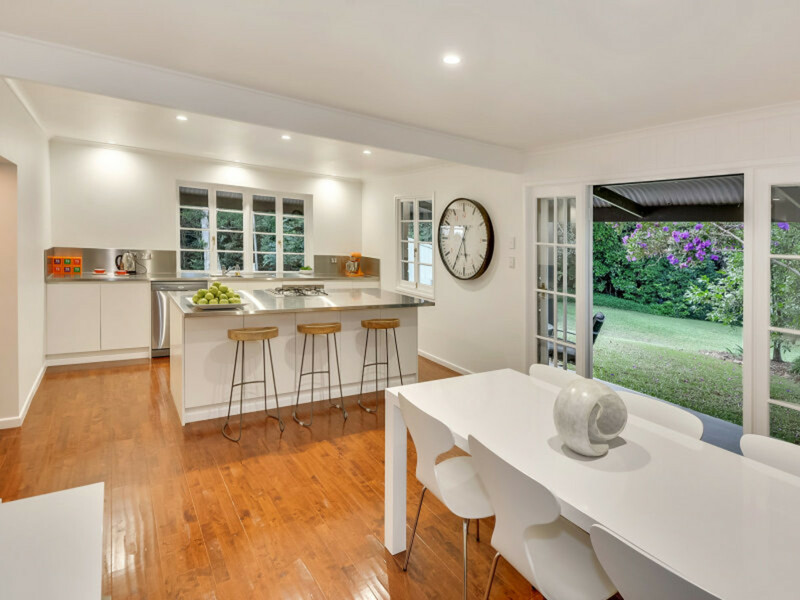 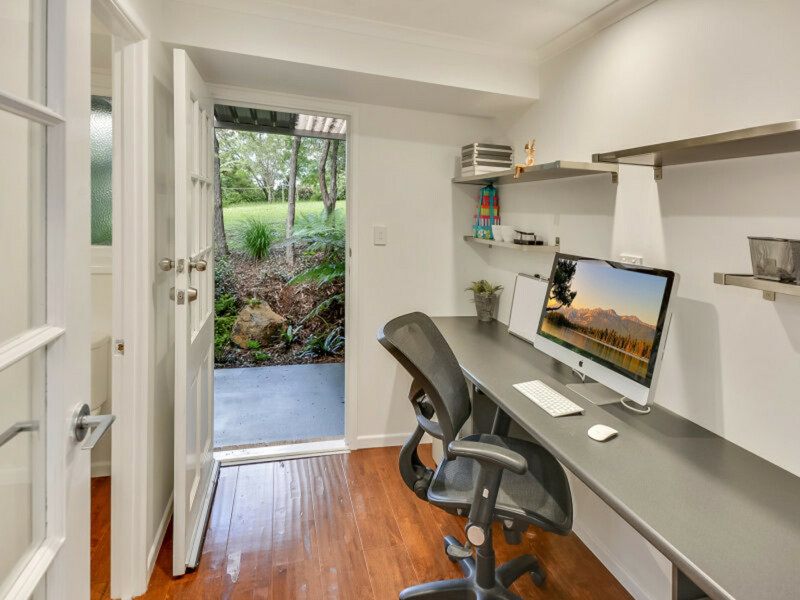 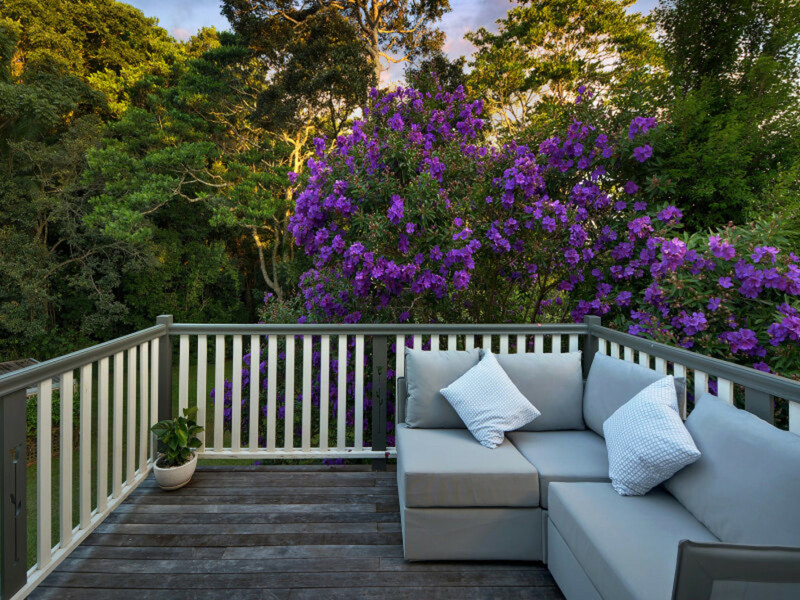 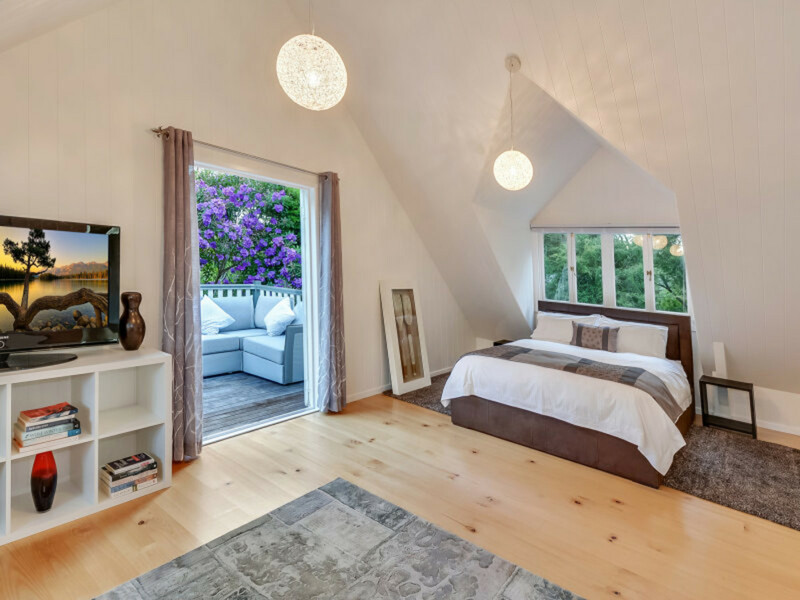 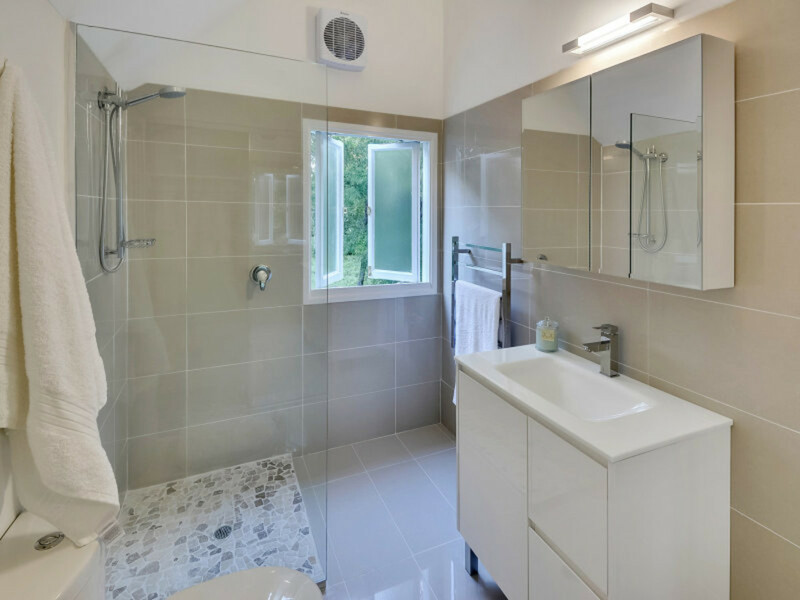 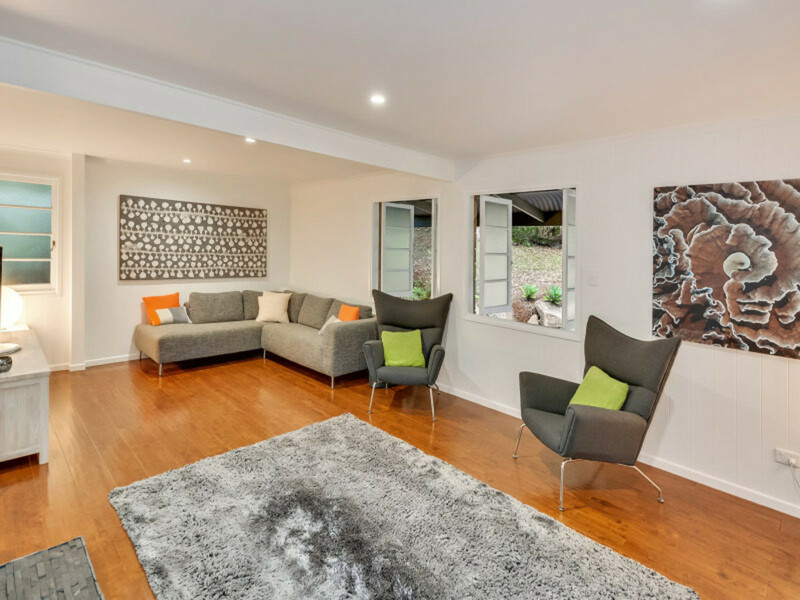 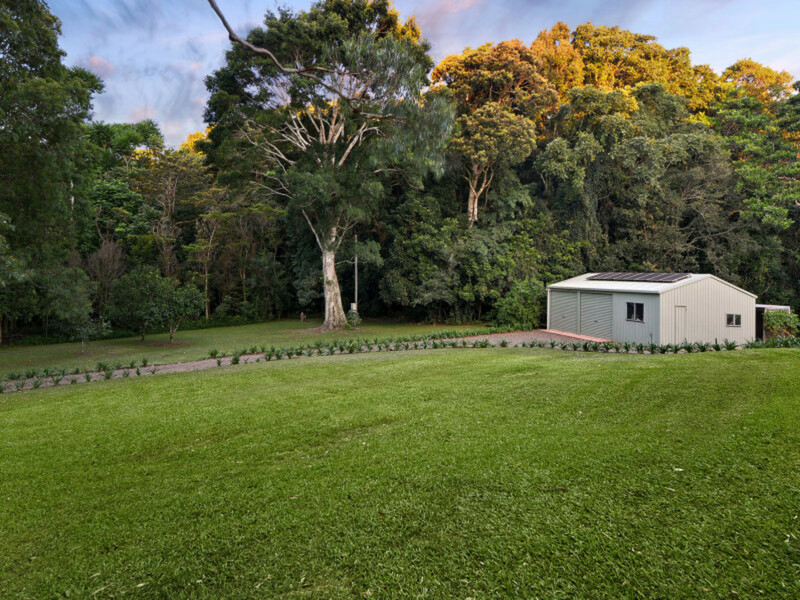 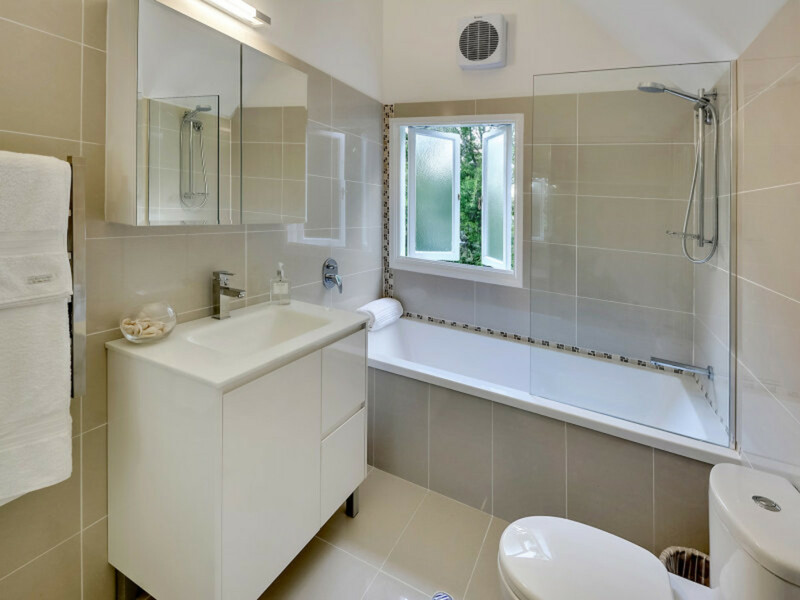 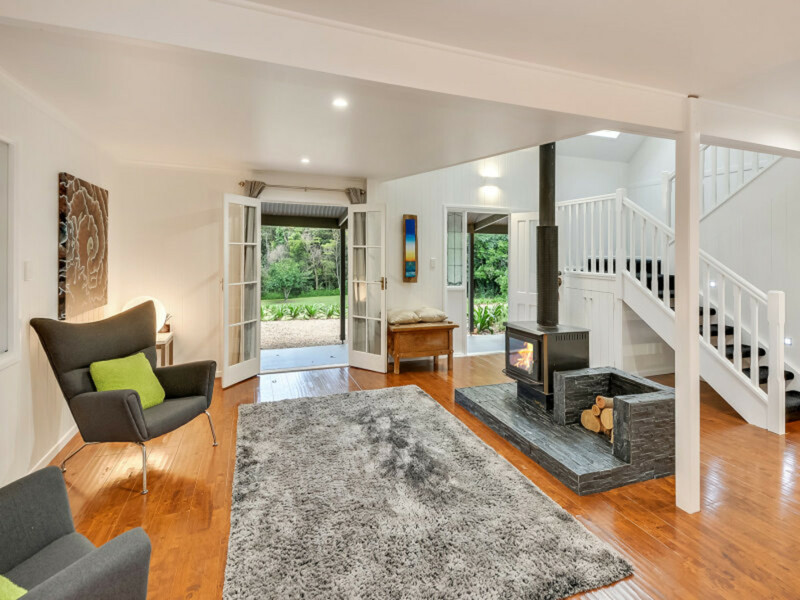 Located in a leafy and quiet street on the east side of Maleny, this storybook home has been meticulously renovated to now offer its new owner, the very best in quality and design. 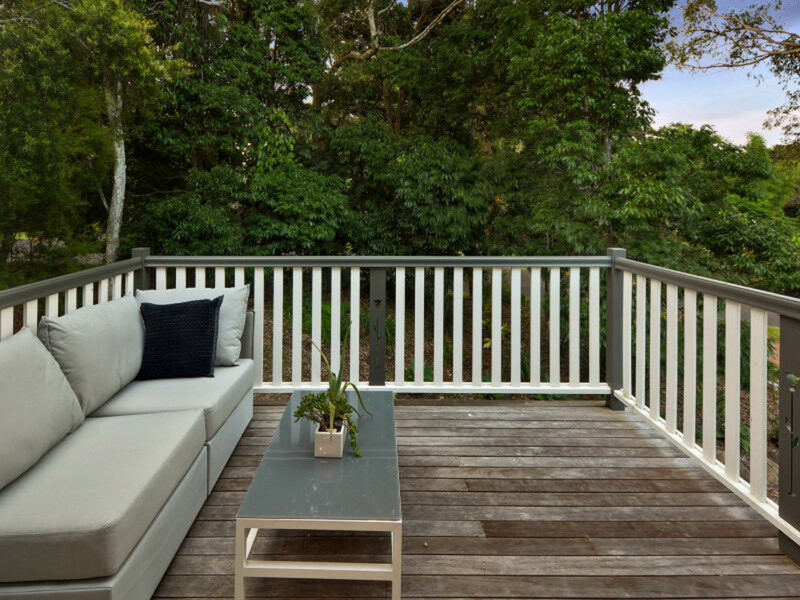 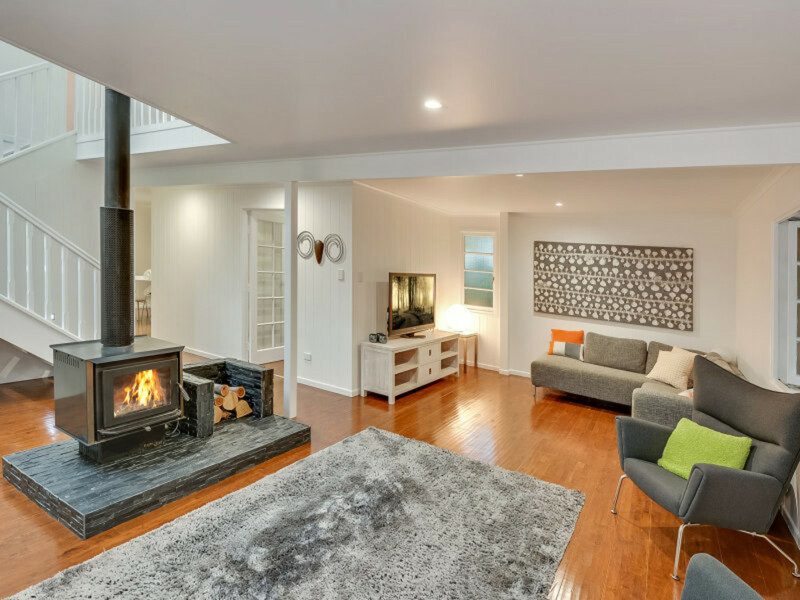 * Wrap around verandahs and decks to the upper level – Enjoying all seasons is possible here! 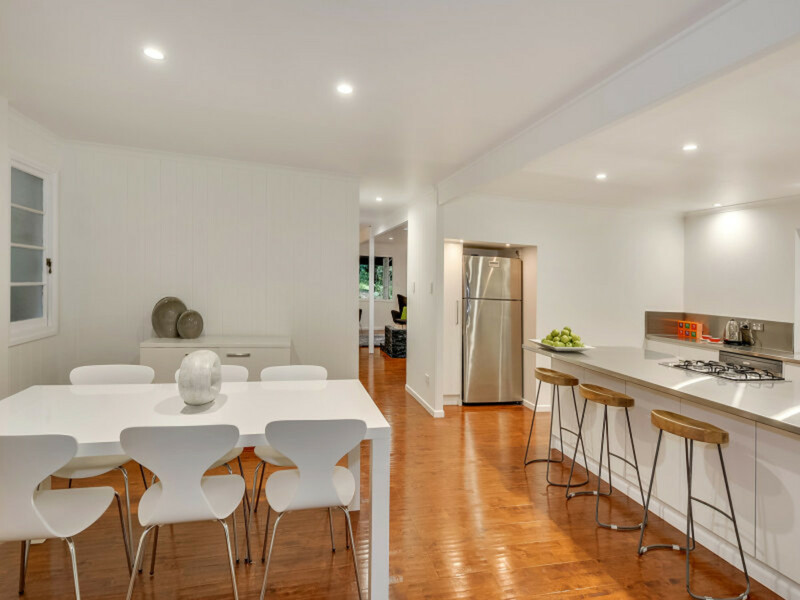 * High Spec Kitchen with Stainless bench tops, soft close drawers, and brand new appliances – Never used! 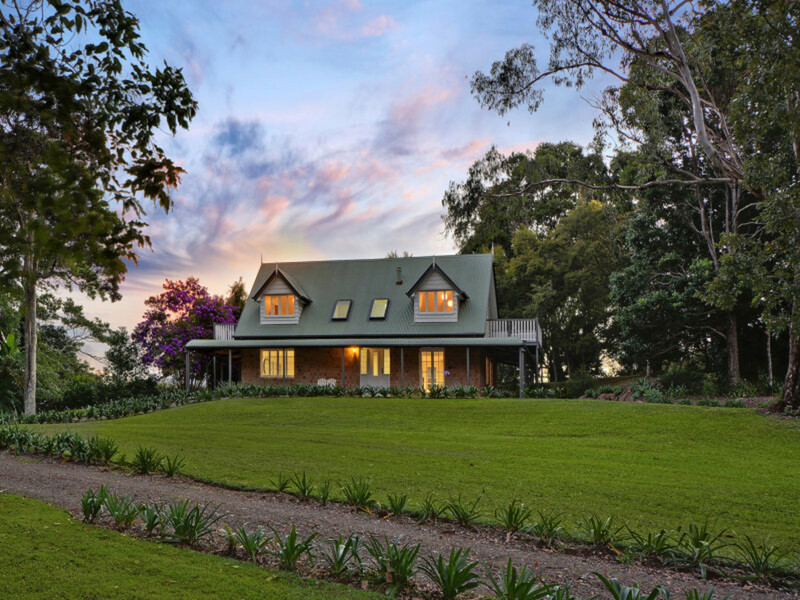 This charming home is ideal for those that appreciate the finer things in great property investment. 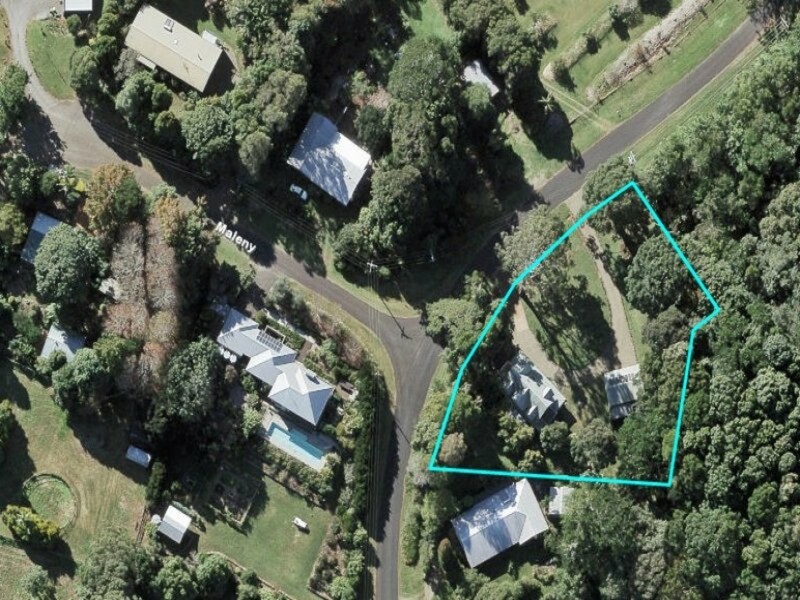 Land, aspect, build quality, location and above all, timeless character with the potential for capital gains. 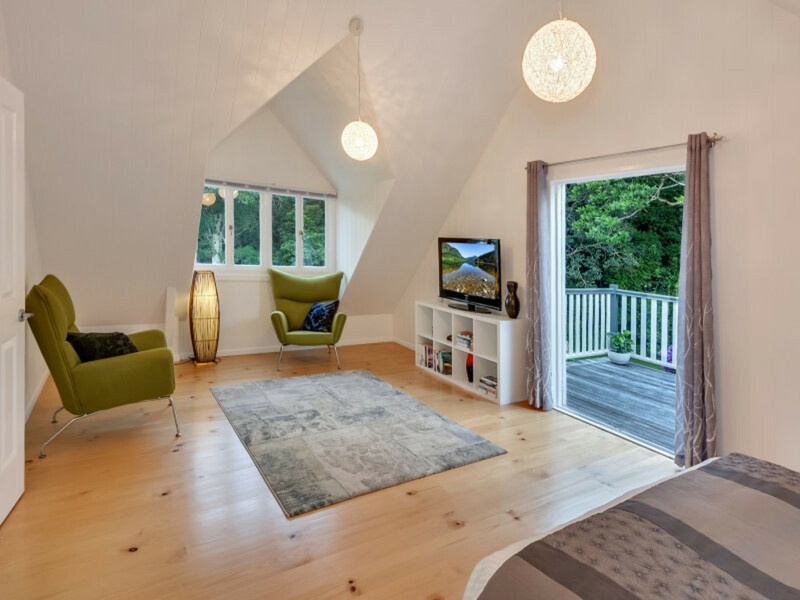 Make sure you register your interest, to avoid disappointment.